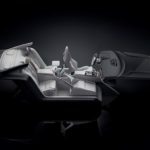 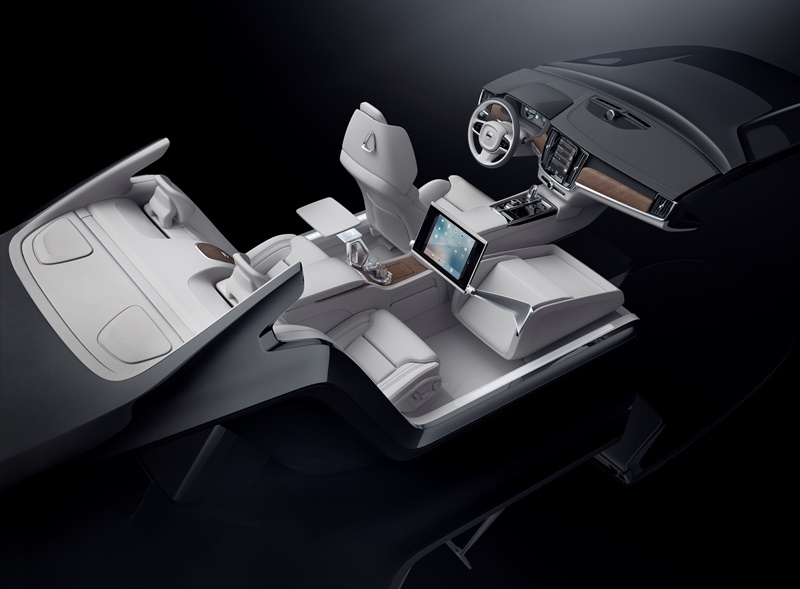 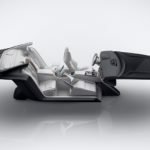 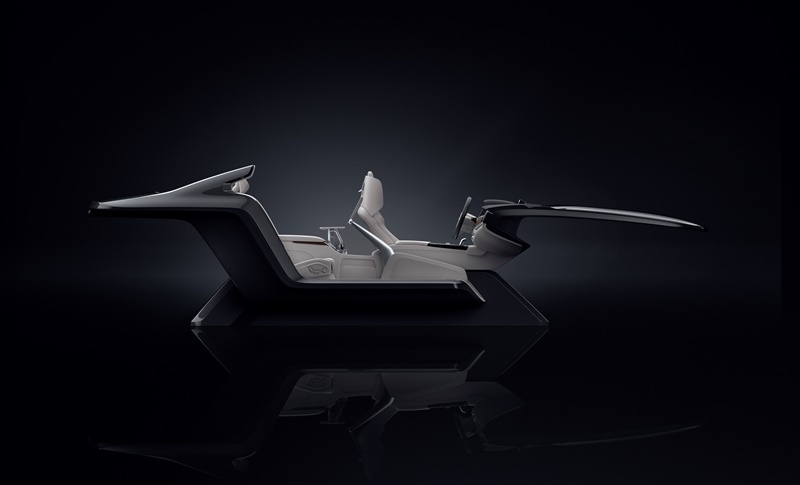 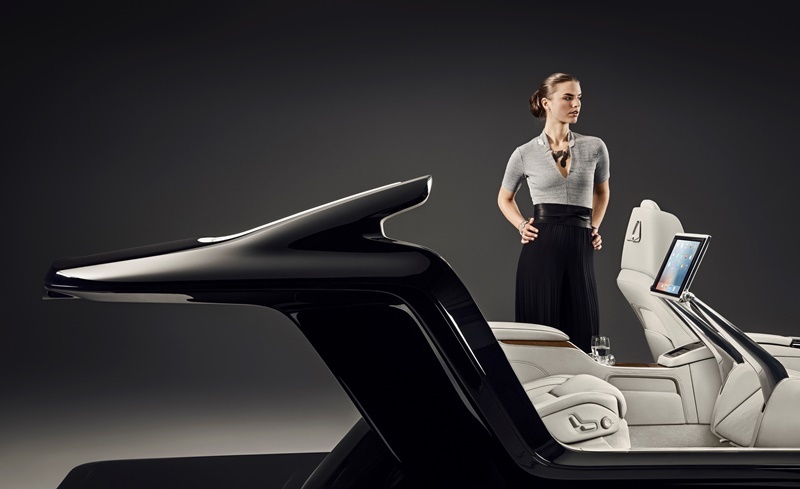 Volvo’s gone for the very top end of the market with its latest interior concept. 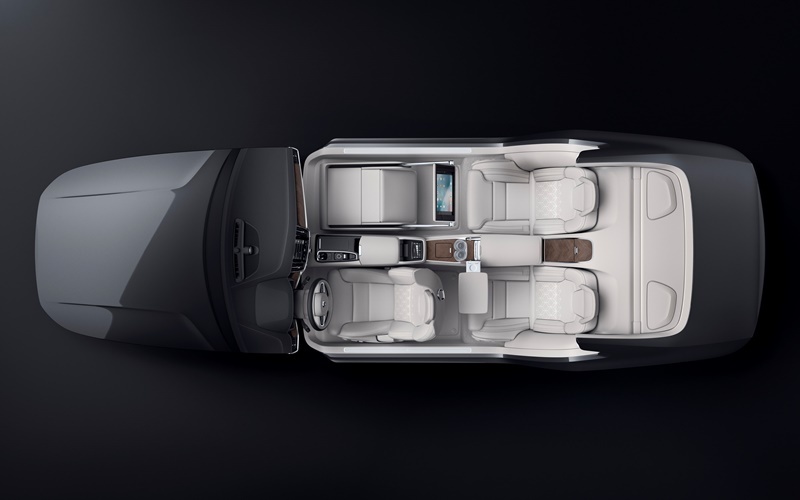 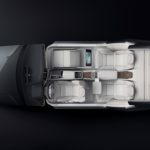 Unveiled this week at the Beijing Auto Show, the S90 Excellence Interior Concept is strictly for people who have no idea what their butler’s surname is. 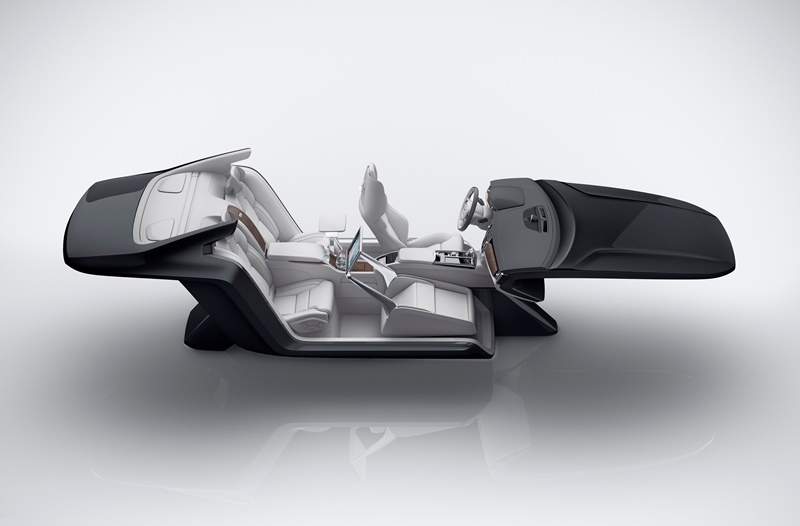 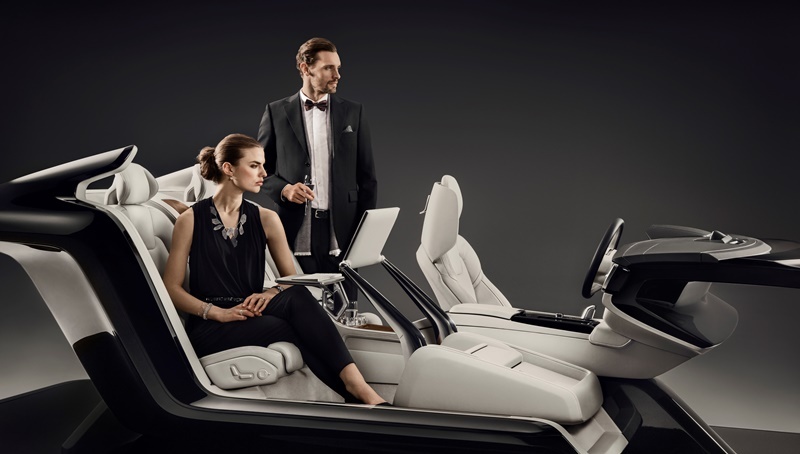 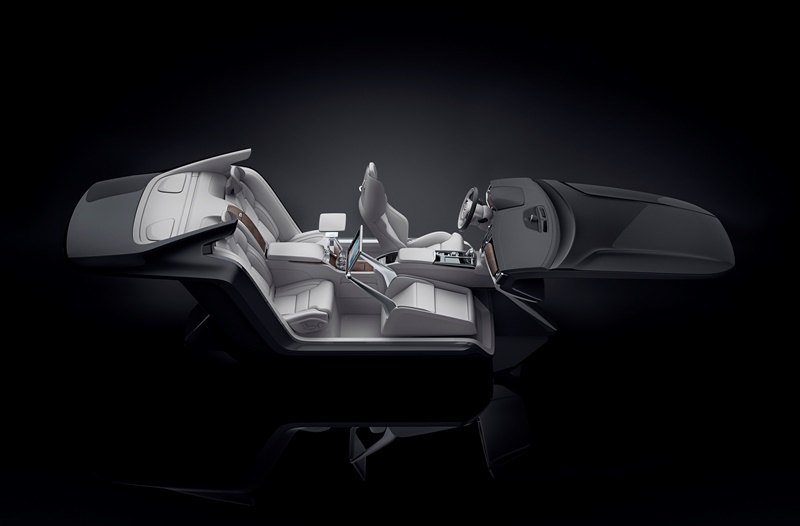 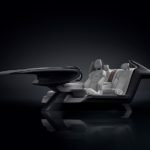 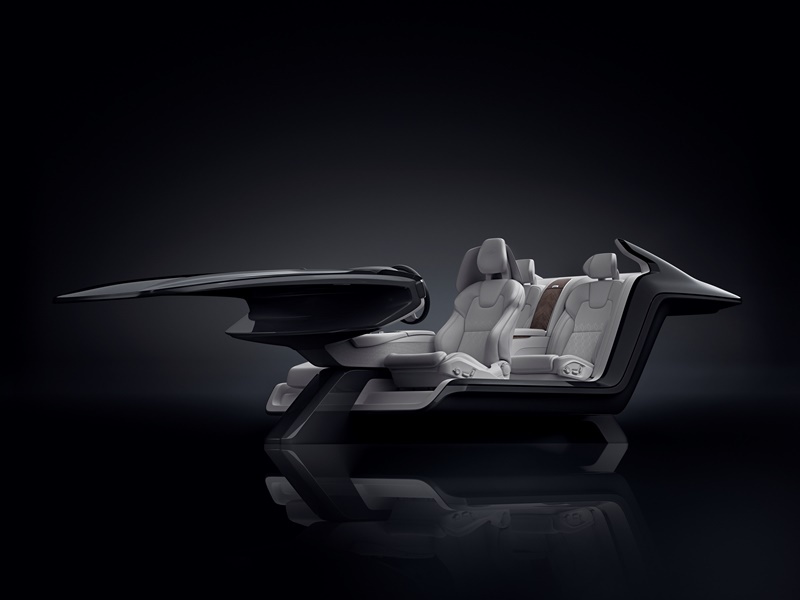 More like a lounge than a car interior, the concept only has room for three, including the driver (sorry, chauffeur). 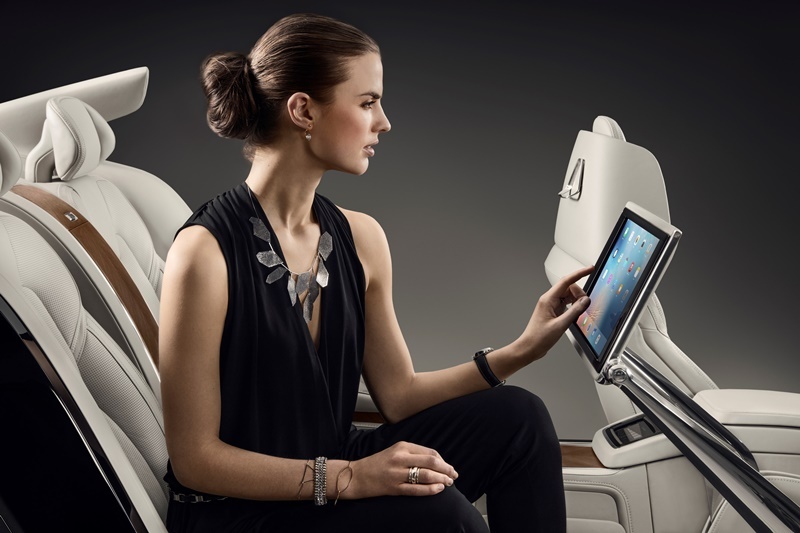 Removing the front passenger seat has allowed Volvo to include a mobile working station that combines a fold-out work table and large screen for checking your emails or video conferencing; a pure entertainment mode where you can catch up on your latest Netflix shows and a pure relaxation mode where you can recline your seat, take a cold drink from the fridge and relax with your feet on the heated foot support. 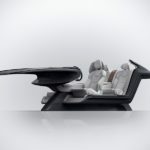 According to Page, the best part about this is the fact that it has “an immediate and extremely calming effect”. 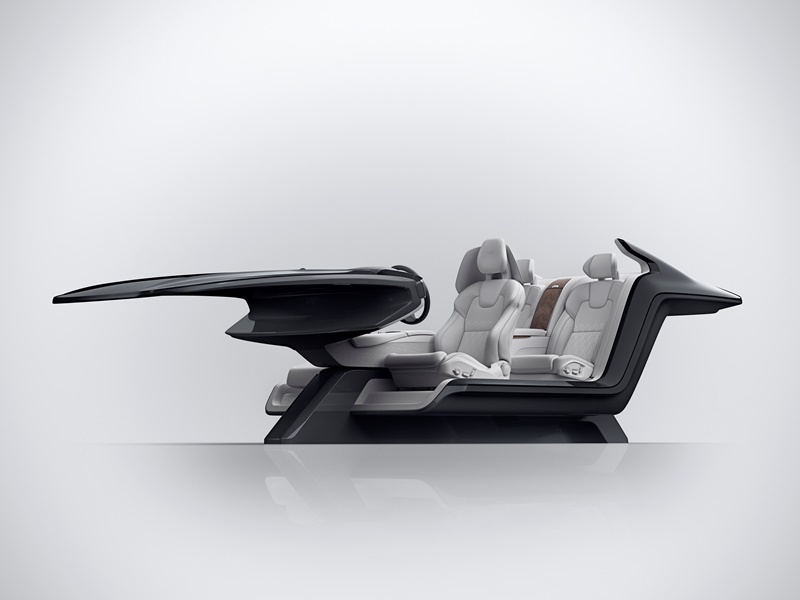 We’ll take that as code for “allows you to forget about the huddled masses outside your window”. 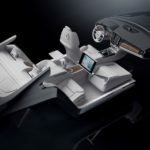 Volvo says the centre control panel includes features such as a heated/cooled cup holder, sound system, massage function and the large multi-media screen. 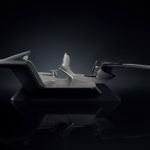 The rear armrest is home to a refrigeration unit and comes complete with two hand-cut crystal glasses from Swedish glassmaker Orrefors.